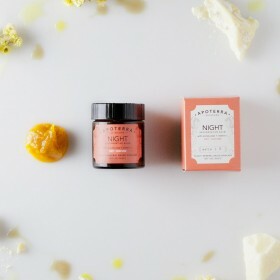 This balm combines luxurious plant oils and extracts with vitamin C to fight free radicals, boost co..
Did you know that our sense of smell is the sense that is most strongly associated with memory? Have.. This complexion soap reduces redness and irritation, delivers nutrients, and gently cleanses the skin for a glowing complexion. Powerhouse chamomile heals, pure white clay gently detoxifies, and a blend of therapeutic essential oils deliver deep nourishment. This soap, made with pumice stone harvested from ancient volcanic beds, is the perfect hand soap and.. 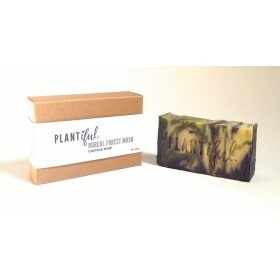 This complexion soap provides a deep cleanse to promote clear, healthy and radiant skin. 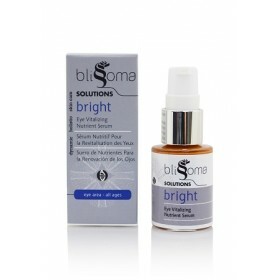 Activated c..
Aloe is one of the most powerful skin-healing plants on the planet. Combined with beautifying rose, .. 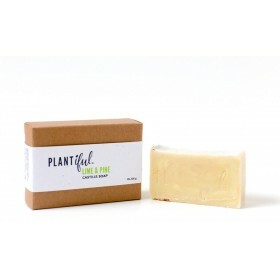 This 3-in-1 complexion soap works wonders as a face, body and shaving soap for men and women (trust ..
Loaded with vitamin and antioxidant-rich pumpkin pulp and seed oil, wild carrot seed oil, and potent..
Made from clay, salt, and vegetation from the sea, this soap helps to remove toxins, provides mild e..